Driving while impaired can bring on serious legal consequences; there are serious financial consequences, too. 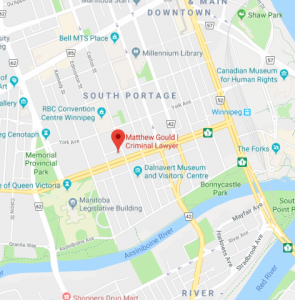 Manitoba Public Insurance (MPI) is the sole insurer for automobiles in the province of Manitoba, and they have steep penalties for drivers who were caught driving under the influence. These penalties shift depending on what type of driver’s license you have, and how inebriated you were when you were driving. There is zero-tolerance for impairment in novice drivers; this means a novice driver who was caught with blood alcohol above 0% will immediately receive a 24-hour roadside suspension and be made to pay a reinstatement fee for their driver’s license. Their record will also be reviewed by MPI to see if the suspension should last longer. Drivers with a full license caught with a BAC of .05-.79, or who fail drug screening tests or physical coordination tests immediately face license suspension. This suspension lasts from a minimum of 72 hours to a maximum of 60 days, depending on how often they’ve had their license suspended in the previous 10 years. Each suspension also comes with a 5 point decrease in your Driver Safety Rating (DSR), which can quickly grow costly. Two or more suspensions in a 10 year period means you must complete an Impaired Driver Assessment at the Addictions Foundation of Manitoba; this program is paid at your own expense. Those who are caught with a BAC of .08 or over face even more dire consequences. There is an immediate 3 month suspension of your license; this suspension may also occur if you have more than 5 ng of THC in your blood, you have a combination of 2.5+ ng of THC and .05+ BAC, or if you refuse a breathalyzer or have consumed illegal drugs. You will also see a 5 point decrease in your DSR, the license reinstatement fee and the Impaired Driver Assessment at your own expense. Conviction of a Criminal Code offense results in an even steeper decrease in your DSR; 5, 10, or 15 points. For those at with the best possible DSR, your license premium is 15$; for those with the worst, the fee is $3000. For those with a neutral DSR, a 15 point decrease means their license goes from a $45 premium to a $2000 premium; a sharp increase meant to keep dangerous drivers off the road. The penalties discussed in this post are only those imposed by MPI; there’s a slew of other fines and penalties you may have to pay if it’s been found you broke the law. Driving under the influence is incredibly costly, and it’s in your best interest to avoid doing so at all costs. 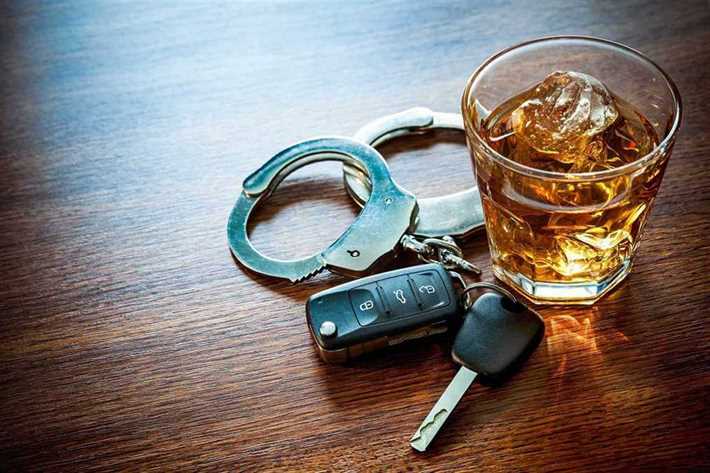 Hiring an impaired driving defense lawyer is your best way of understanding and defending against impaired driving charges should they come up; considering the costs if you’re convicted, getting help is a good idea.